Photo courtesy of Chandi Hospitality Group. It’s about to get pretty green in downtown Santa Rosa. 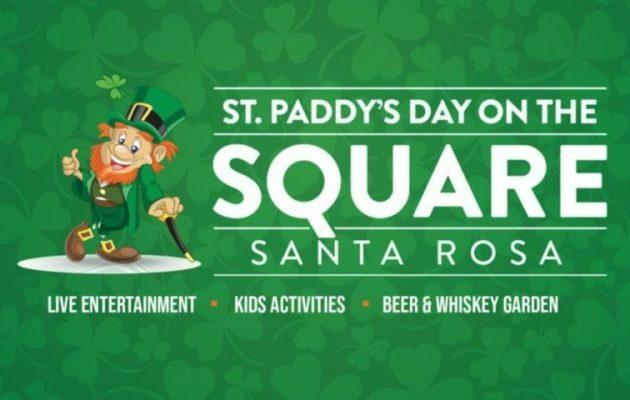 St. Paddy’s Day On The Square is going on Sunday afternoon in Old Courthouse Square. Organizers say the day’s festivities will showcase Irish culture through live performance and entertainment, arts and crafts, children’s activities and more. The free family friendly festivities kick off at one o’clock and continues through 6 p.m.